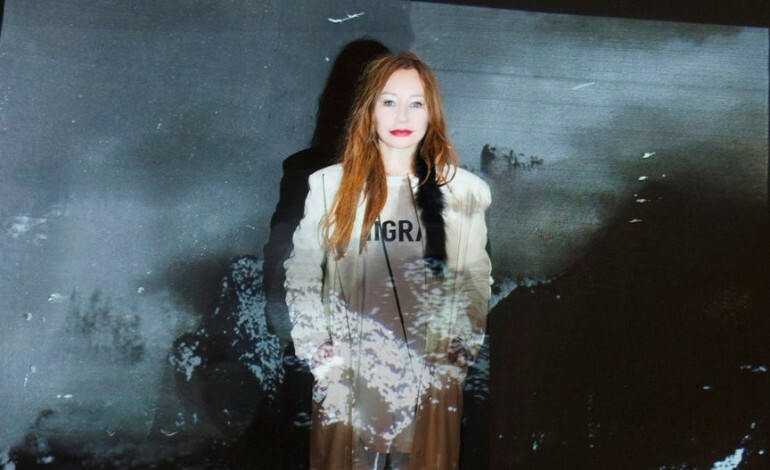 Tori Amos wants us all to know about a new album that’s just about ready for release. After some time exploring her classical roots, Amos is apparently transitioning back to the tone of her earlier albums. This new album of hers, Unrepentant Geraldines, is slated for a Spring 2014 release with a world tour to follow (European dates only so far). Now if only she would bring her bud Neil Gaiman around for some of these dates, get some of that collaborative mojo he had going with Amanda Palmer.